Sharing some images today of flower arrangements which we created this month for wedding open days at 2 lovely local venues, Eskmills and Carberry Tower. January has been a busy month with lots of enquiries and displays so exciting times for the year ahead. We have had to turn away a few bookings due to dates already being fully booked, which I hate to do, so if you are planning your big day, its never too early to get in touch. 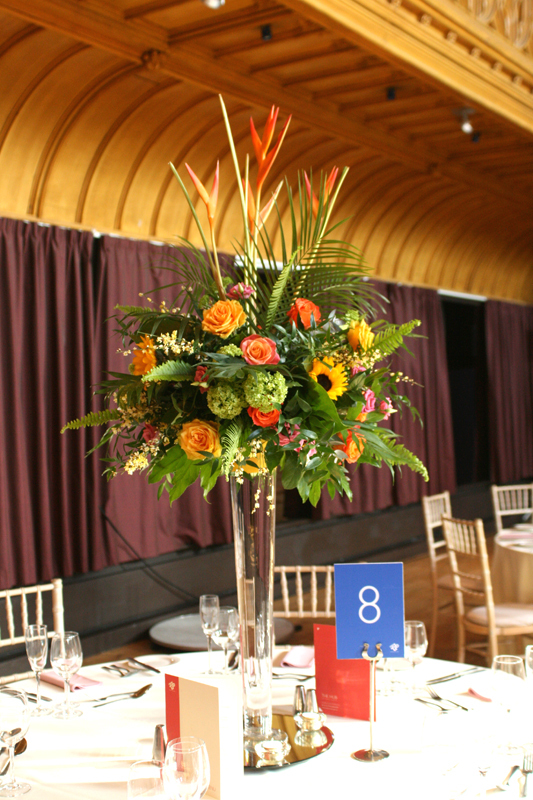 We only take bookings for a couple of weddings for each weekend so we are able to give our full attention to each event. We went for vintage themes for these events so lots of pinks and gorgeous textures. For all venue linens, chair sashes and special venue touches contact Laura and Louise at Lily Love Weddings & Events. Highly recommended! I loved using these sparkly goblet centrepiece vases. They are definitely on my vase wish list! 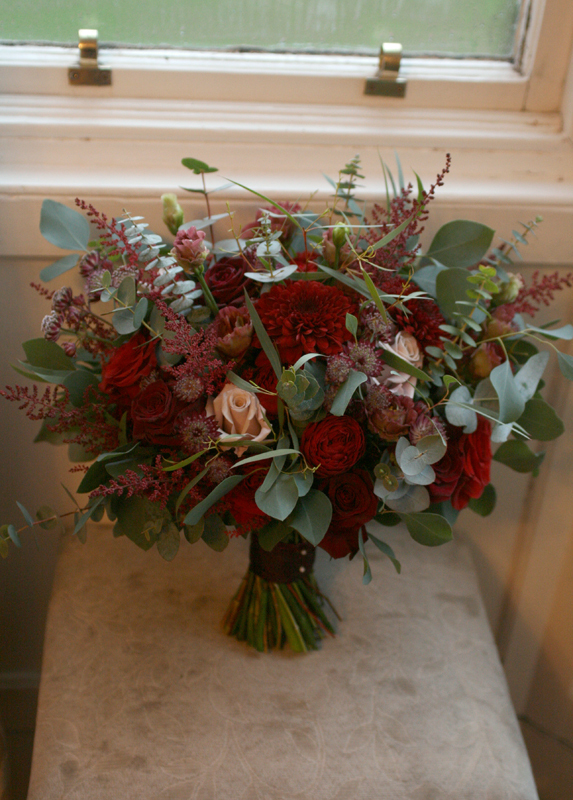 Roses, spray roses, freesia, tulips, wax flower and berried eucalyptus. Small hurricane vases positioned on the table around the tall vase gives interest at eye level. Small hurricane vases with lace detail. Birdcage centrepiece with small groupings of flowers in t-light vases. Top table arrangement with pillar candles.